Stream Party, the newest drop from Faith Evans which features Redman. The cut was released on Thursday, September 30th, 2010. Give Party a spin - it's a new offering from Faith Evans, featuring Redman. It was dropped on Thursday, September 30th, 2010. Faith Evans's rap artistry continues to improve with every release, something which is most definitely evidenced on Party. His ever-expanding catalogue is definitely better for it, and we're looking forward to the next piece of the puzzle - aren't you? Hear more of Faith Evans on They Wanna Know, featuring Ras Kass. 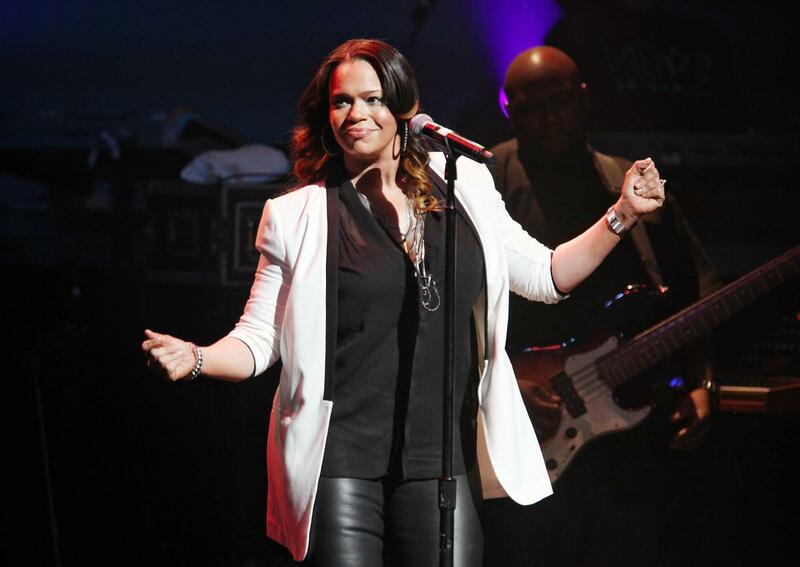 If you're down, make sure to visit Faith Evans's profile page for the newest info, news, songs, and mixtapes. 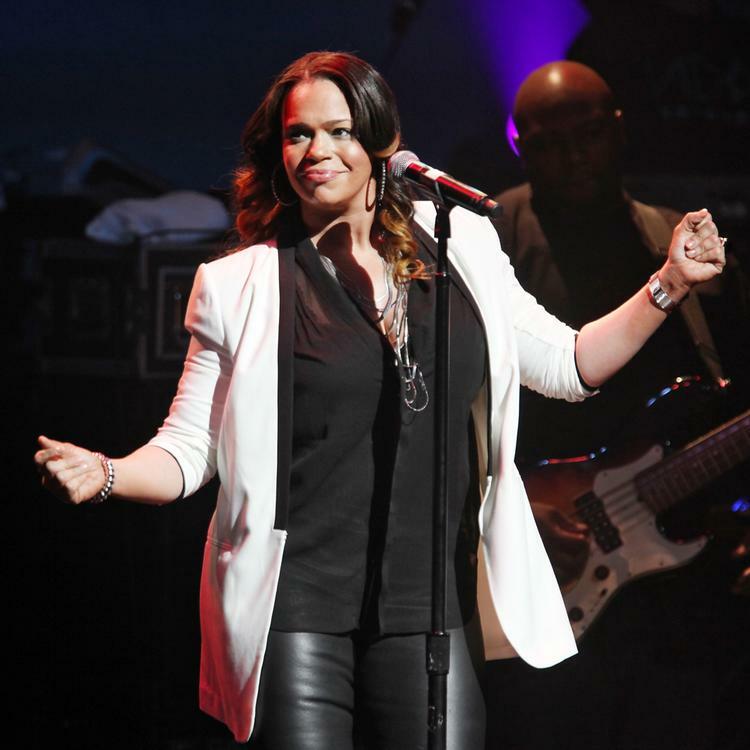 Have you checked out Faith Evans's Twitter pages?